Washi tape is one of my favorite materials for crafting because it’s very easy to buy, it’s cheap and the crafts with it are incredibly easy, even kids and unskilled crafters can make them. 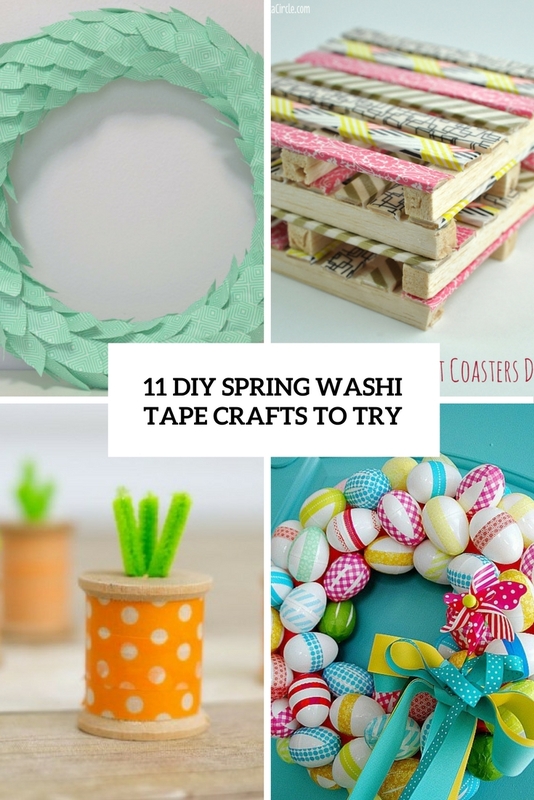 There are many colors and patterns to choose from plus you can create your own ones, so washi tape is perfect for various kinds of spring décor. Let’s see what you can make having just some washi tape. Creative clocks are the right pieces to make an accent, and a bold clock is great idea for spring décor, it will definitely enliven your interior. 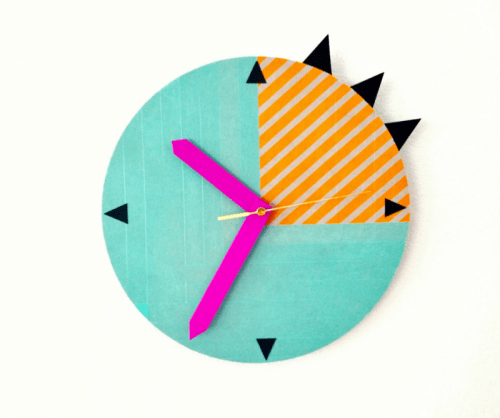 Read how to make this colorful washi tape clock in the source. 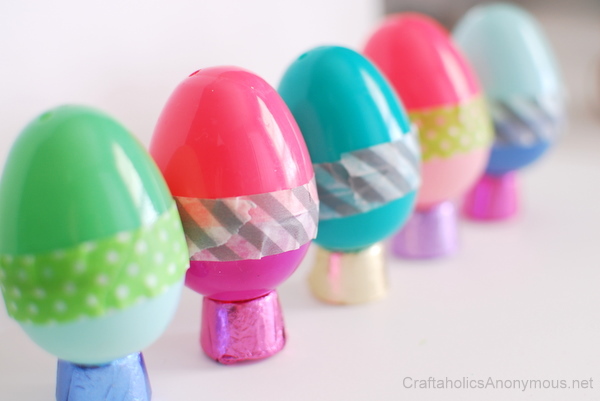 There are thousands of ways to decorate eggs for Easter, and here’s one more simple idea to do that – using washi tape. 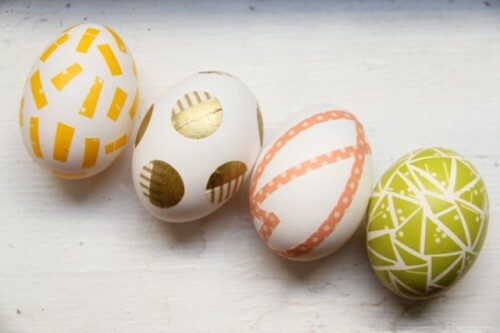 Take washi tape of different colors and patterns and just attach it to the eggs making them bold and cool. 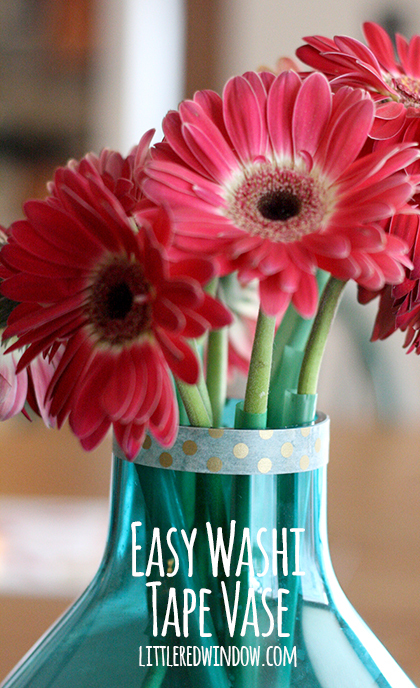 You won’t believe how easy it is to customize a plain vase for spring! The whole craft is to wrap the washi tape around the vase, it’s easiest if you pick a part that’s pretty straight up and down, not a curvy section, otherwise it will be tough to get it on without having it wrinkle. 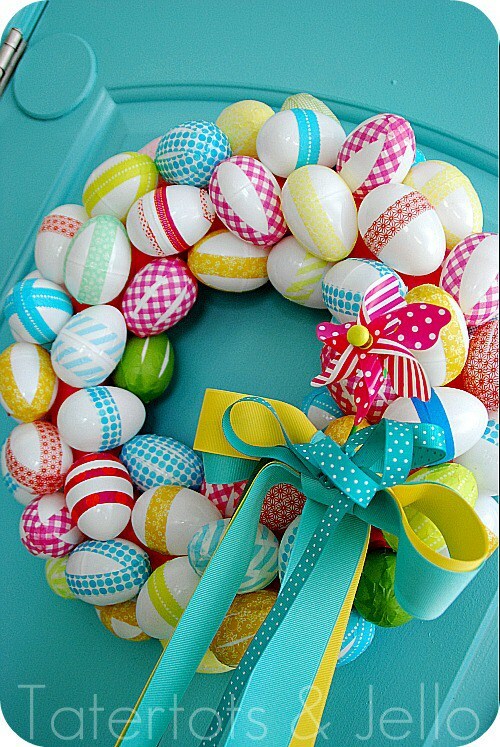 This colorful wreath is dedicated to Easter, of course, and it’s made of plastic eggs. Decorate them with washi tape before attaching to the wreath and you’ll get a fun and bold piece! Add colorful ribbon according to the washi tape colors and voila. Add a splash of color to your home with decorative tape you can easily remove, for example, revamp vases. 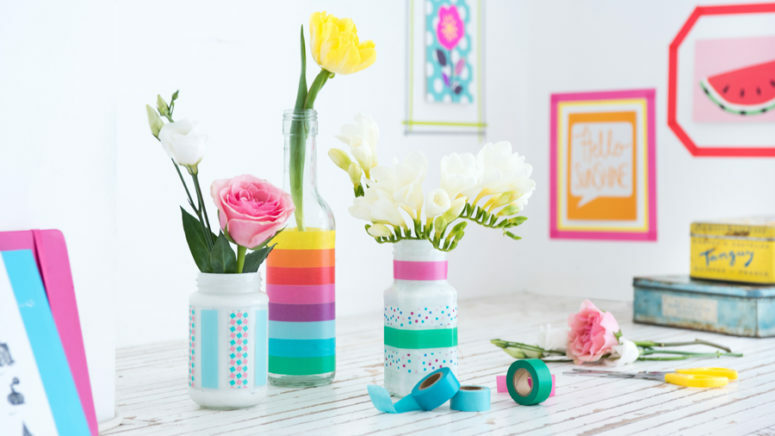 Customise drab bottles, vases and Mason jars in an instant with a few strips of colorful washi tape – perfect for a quick spring refresh. 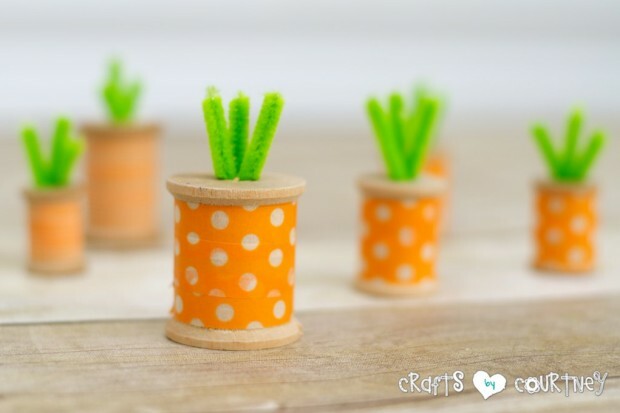 Carrots are one of the symbols of spring and Easter, and you can make some using usual thread spools and bold washi tape. These carrots can be used as card holders or just decorations for an Easter table setting. This wreath is an amazing for spring! 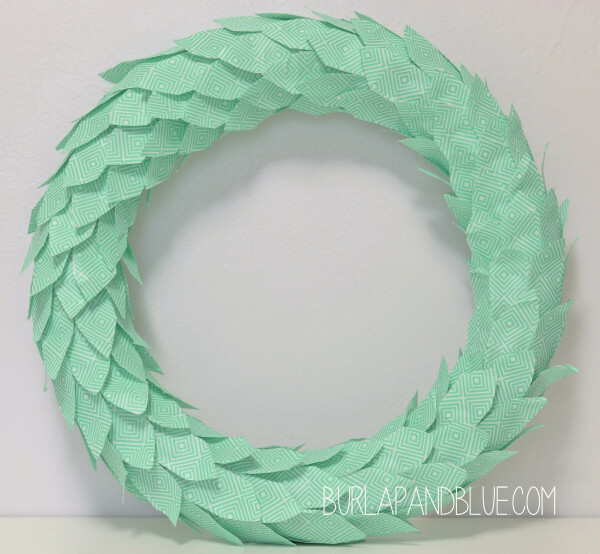 The crafts is pretty simple, all you need is a wreath form and some mint-colored washi tape. Cut it so that every piece had a leaf shape, overlap the leaves when attaching. The wreath is a very simple craft and it embraces the season. 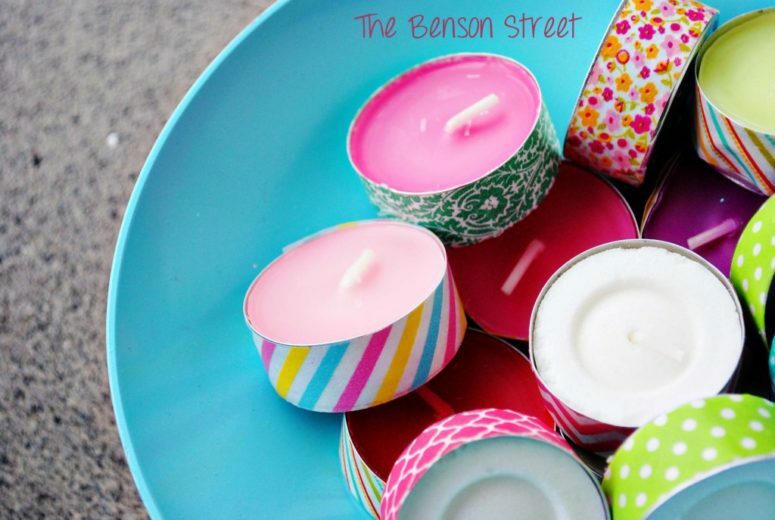 Not only are these tea lights adorable, they are thrifty. Find them on sale and grab your washi tape. Mix and match patterns and tea light colors. Have some fun and decorate for spring. Mint tins are great! You can reuse them for just about anything–a pillbox, hairpin holder, craft supplies–and larger ones can be reused as a mini sewing kit or even to stash your credit cards in your clutch. 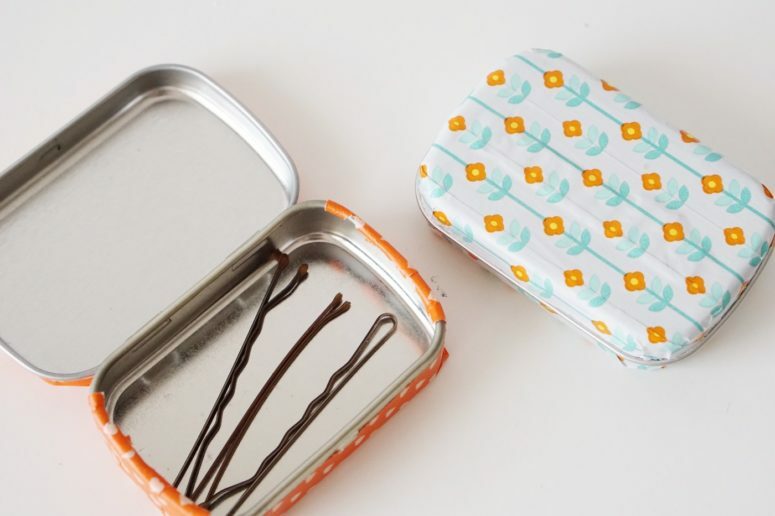 Read on to see just how easy it is to make your own upcycled mint tin. 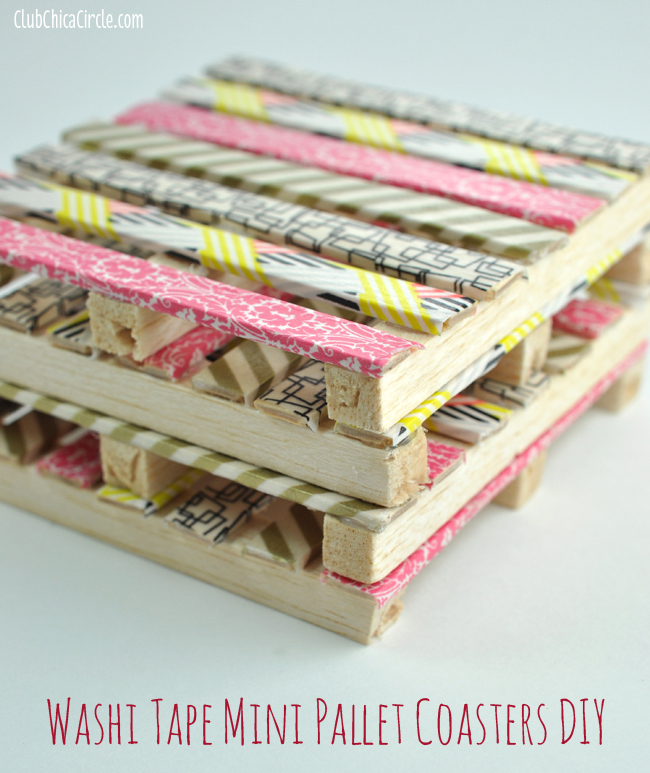 Pallets are very popular for crafting, and you can use craft sticks to imitate them and make small coasters. Cover them with colorful washi tape to spruce them up for spring. Take usual plastic eggs and fill them with candies and other stuff for Easter. Then cover them with various washi tape to make them bolder and cooler – it’s such an easy spring craft!